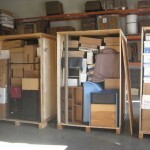 Hoover the Mover provides residential storage. Our wooden vaults are perfect for permanent or temporary storage of your household items. Your belongings are padded and carefully stored in a safe and secure environment until you need possession of the items. Our vaults are quickly accessed by contacting us the day prior to securing or retrieving your item(s). Need a place to store your summer ride? 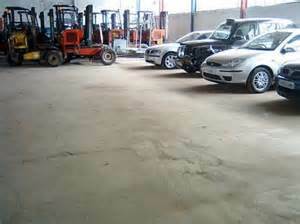 We also have the space to store your automobile, motorcycle or boat during the snowy winter months. Make some room in your garage! 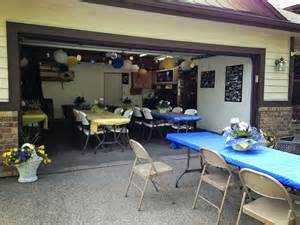 Whether you want to store your seasonal items or clear out the space for a party, Hoover can help. We have the right space for your extra garage and bulky items such as; lawn mowers, snow blowers and bicycles.